Registration for the NAMIWalks Team Captain Kick-Off is now open! Join us and learn how you can be an effective NAMIWalks Maryland team captain and hit the ground running with your team's fundraising! Test your knowledge by playing NAMIWalks Bingo and win exclusive NAMIWalks Maryland prizes while learning about the official NAMIWalks Passport and the coveted #RocktheWalk2019 Team Captain cap. Are you a new team captain? 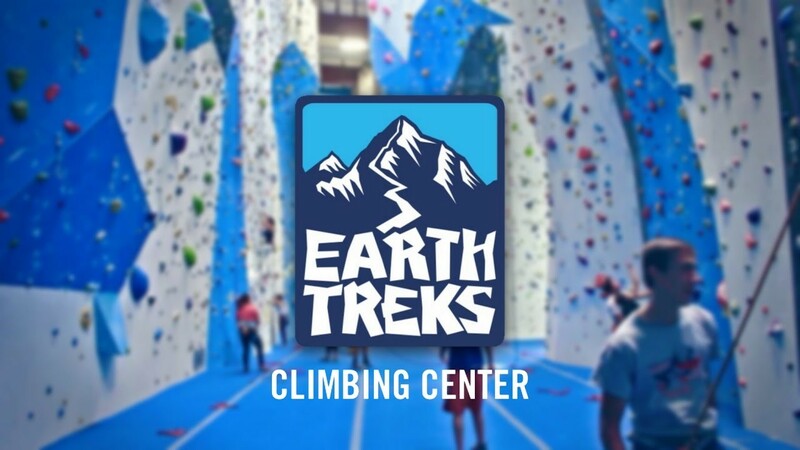 Register now and you could win a Two Day Pass OR a Two Day Open Climb Pass to the enormous rock climbing wall at Earth Treks! An open climb is a great way to come in and try out climbing. No reservations are needed, it’s perfect for all ages and no experience necessary! The open climb passes include 3 climbs and a harness rental. These certificates are redeemable at any Earth Treks location in Maryland – from Columbia, Rockville, or Timonium! Are you a returning team captain? 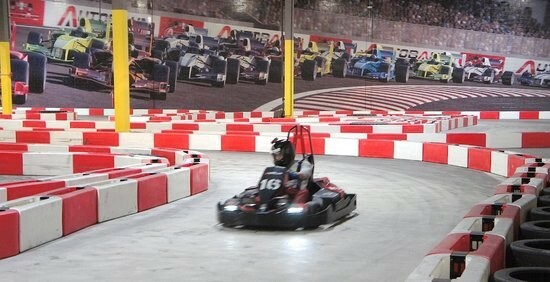 Register now and you could win two free certificates for one free race at Indoor Kart Racing from Autobahn Indoor Speedway and Events! Just present the certificate you win at time of purchase at Accelerate Indoor Speedway located at 8251 Preston Court, Jessup, MD 20794 and enjoy! You must be registered for the NAMIWalks Maryland Kick-Off in order to be eligable. To register for the 2019 NAMIWalks Maryland click here!